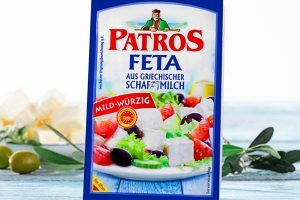 Hochland SE has taken over 25% of the shares of the Greek Feta cheese producer Greek Family Farm. 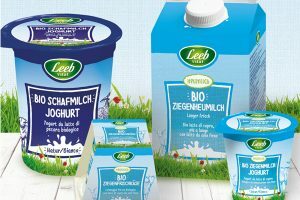 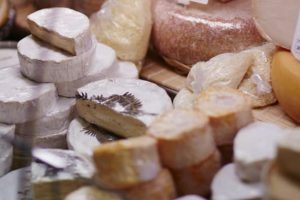 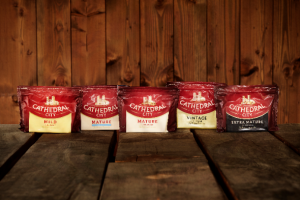 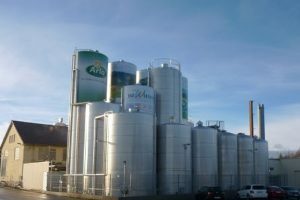 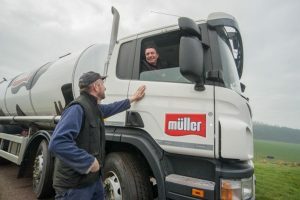 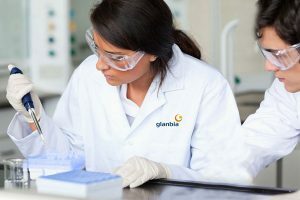 Arla Foods has sold its cheese factory in Bad Wörishofen to Belgian cheese trader Vache Bleue. 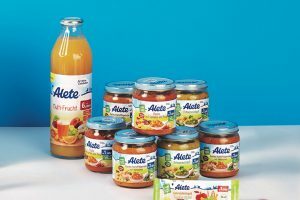 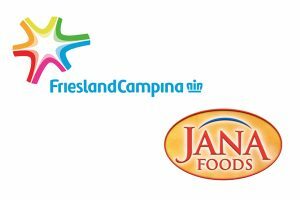 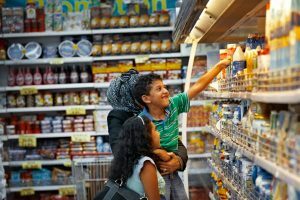 FrieslandCampina has announced the acquisition of US based importer and distributor Jana Foods. 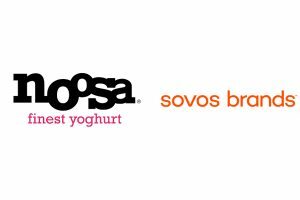 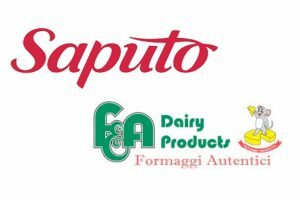 Saputo Inc. has announced that it has entered into an agreement to acquire F&A Dairy Products Inc for $85 million.